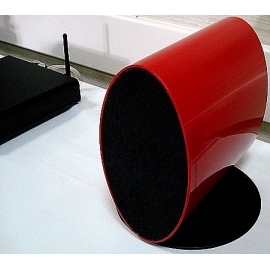 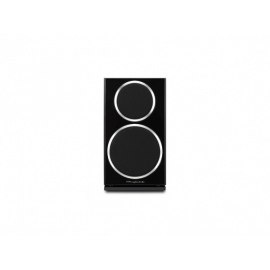 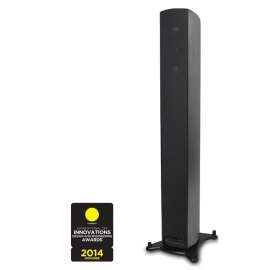 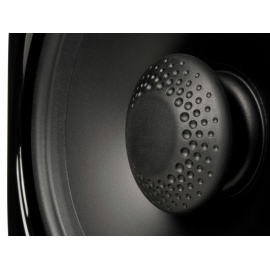 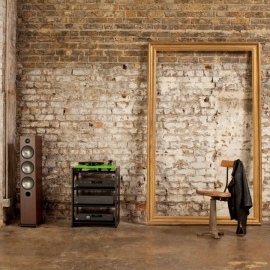 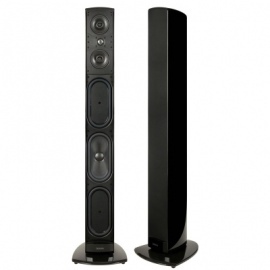 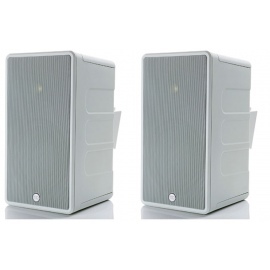 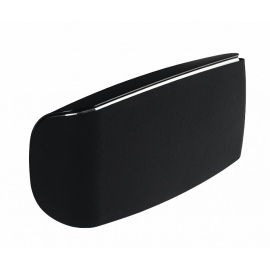 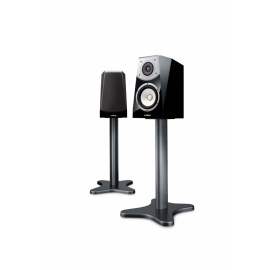 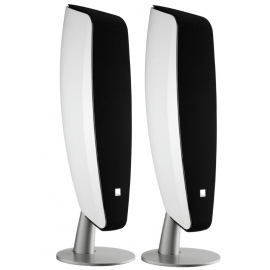 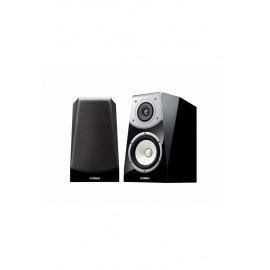 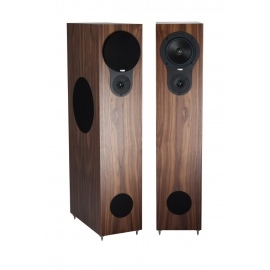 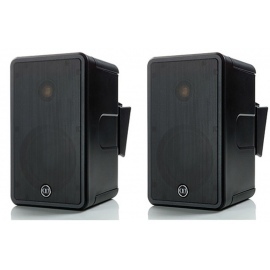 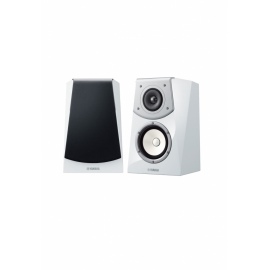 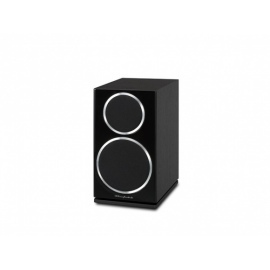 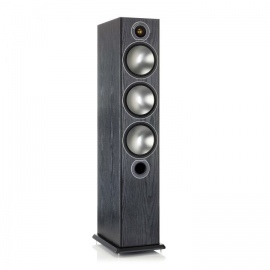 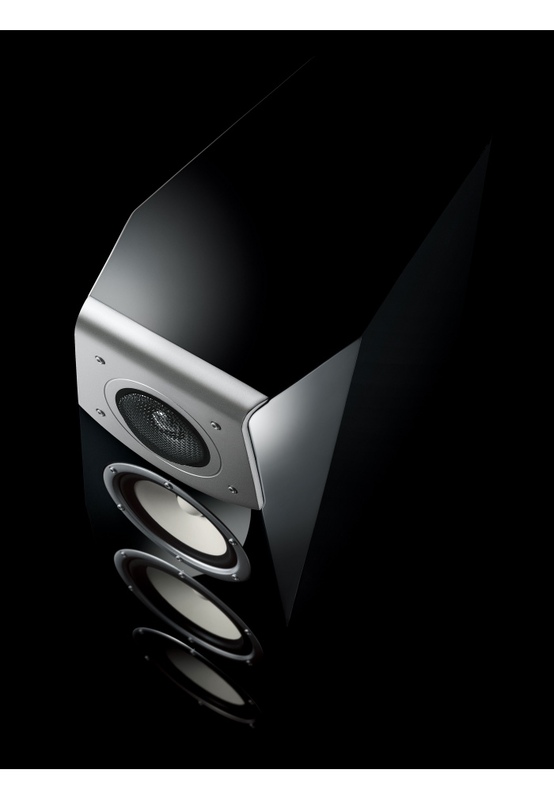 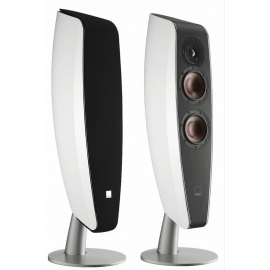 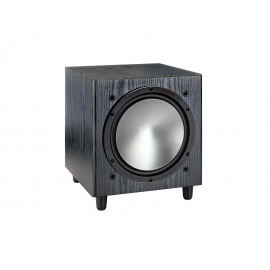 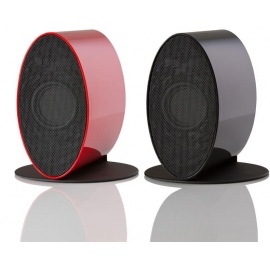 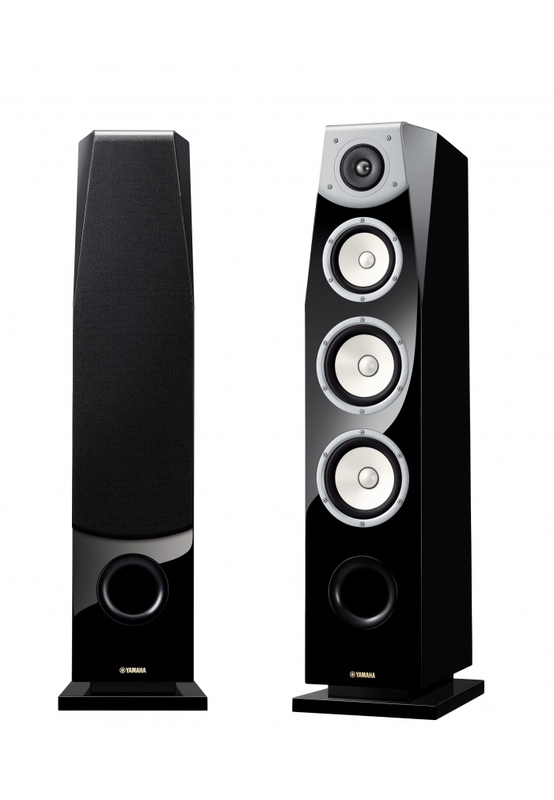 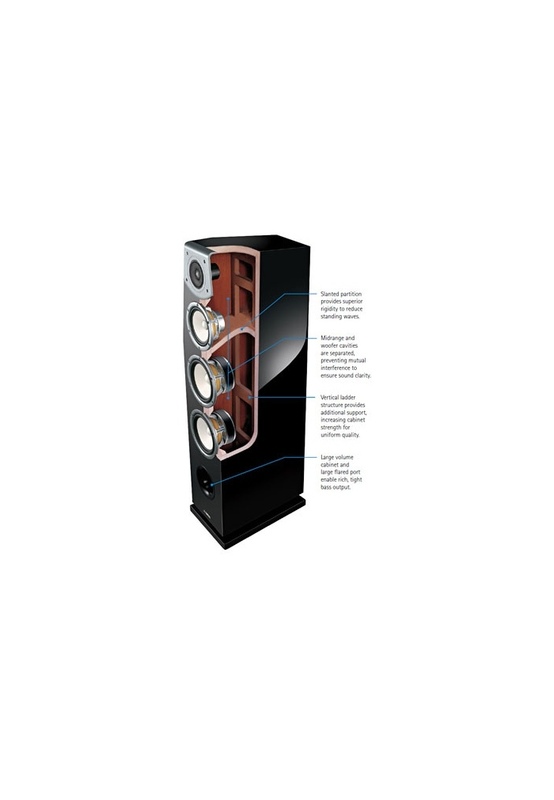 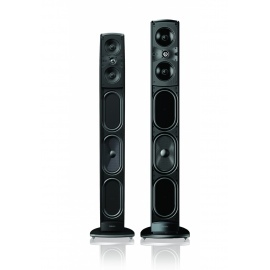 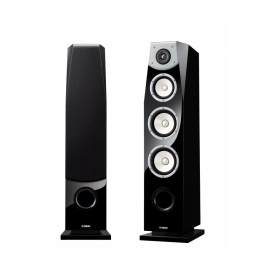 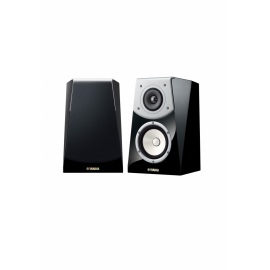 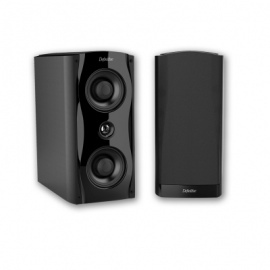 Yamaha NS-F901 Soavo Floor-standing speaker. 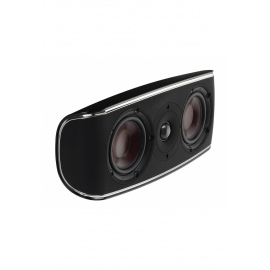 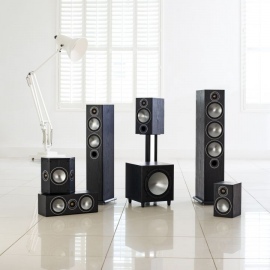 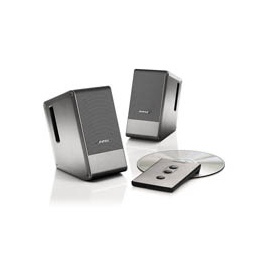 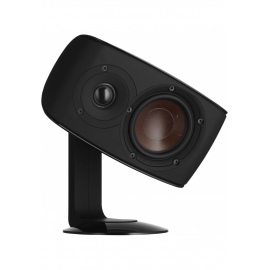 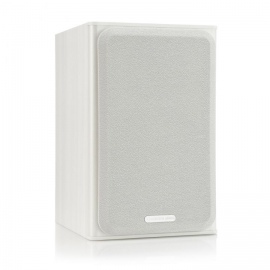 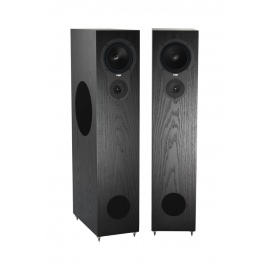 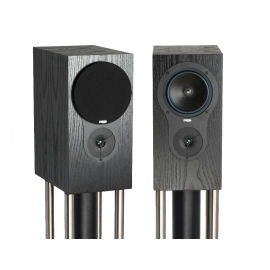 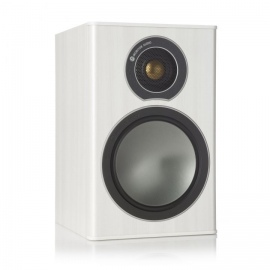 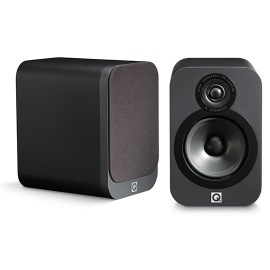 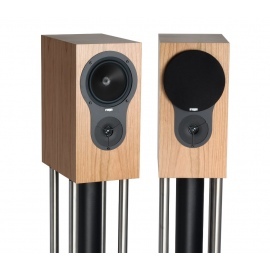 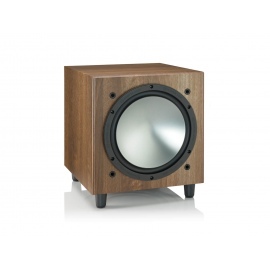 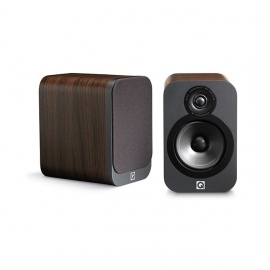 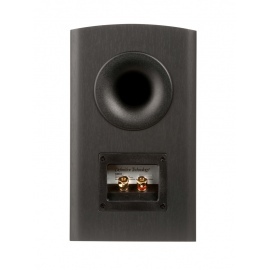 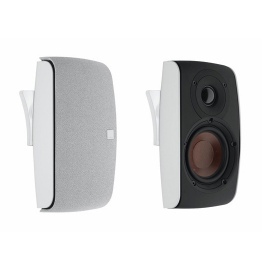 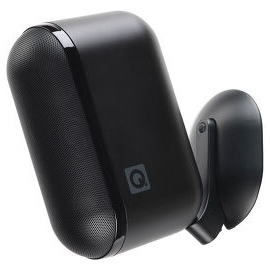 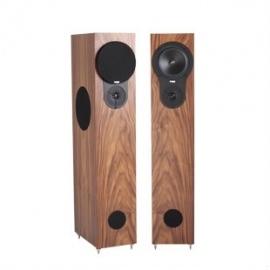 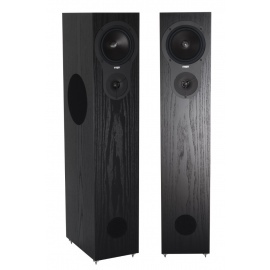 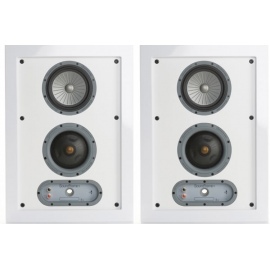 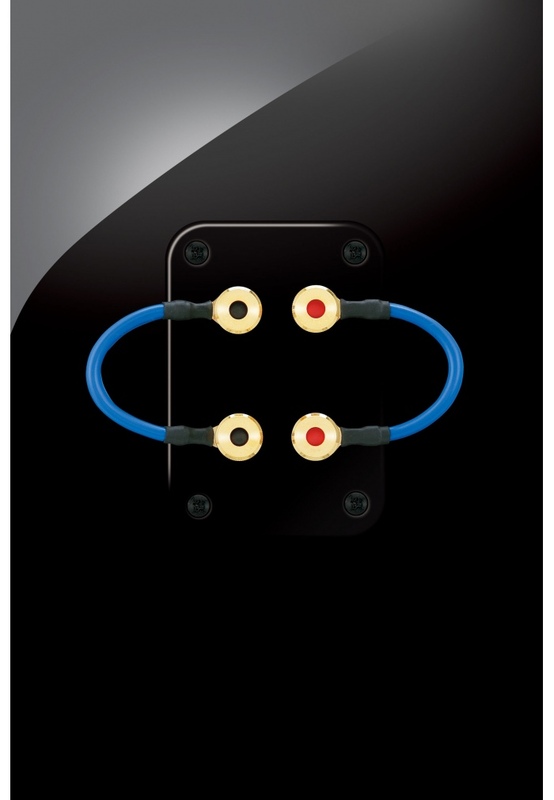 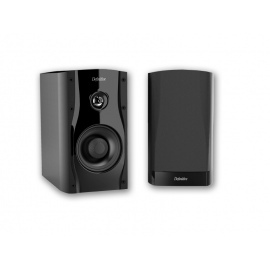 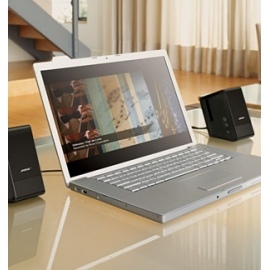 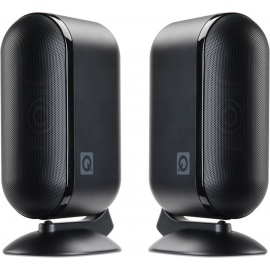 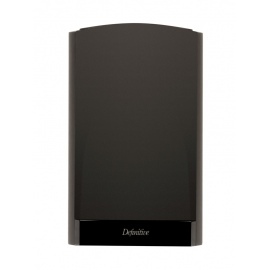 The New A-PMD Midrange reproduces high resolution sources with richly clear detailed sound. 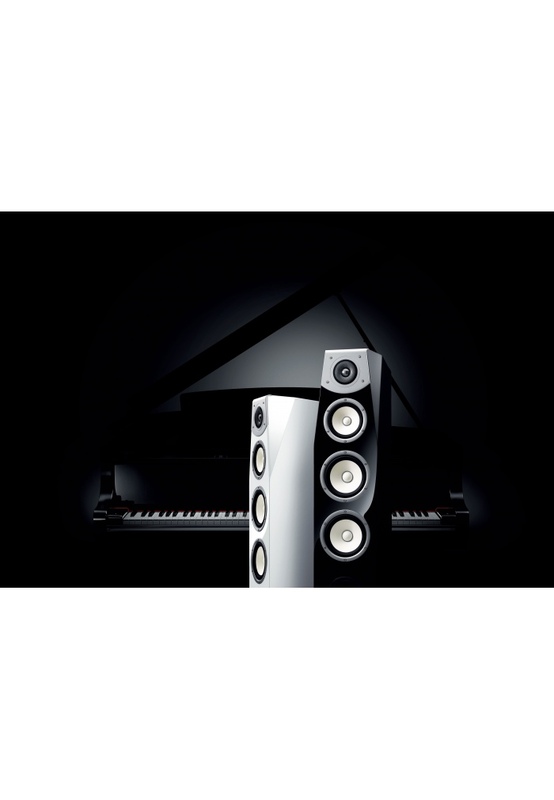 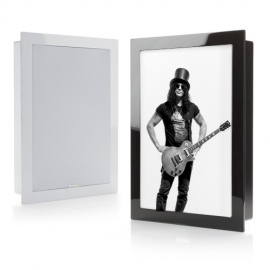 Piano Black or White finish.